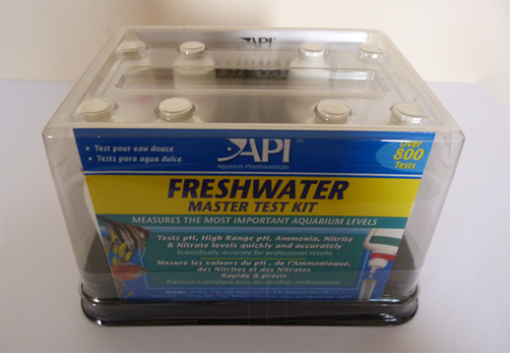 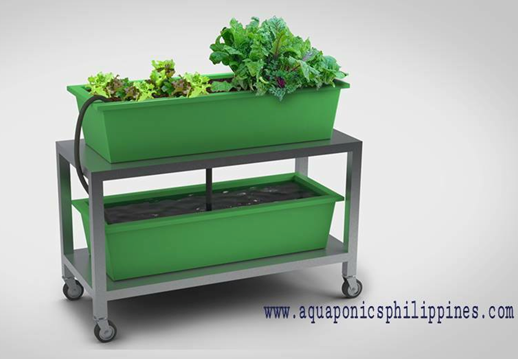 Test kit for water parameters that affect the health of freshwater fish and plants in your AP system. 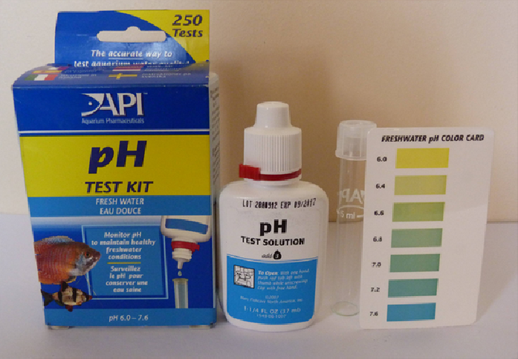 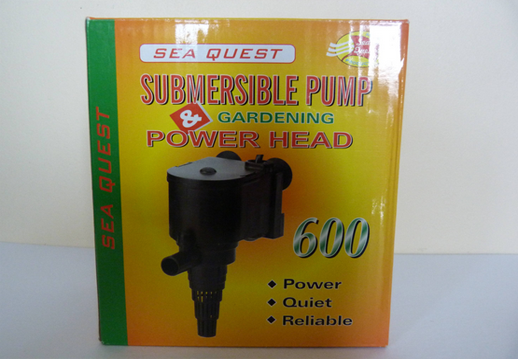 It includes pH (high and low range), Ammonia, Nitrite and Nitrate, plus step-by-step instruction booklet. With over 800 tests.